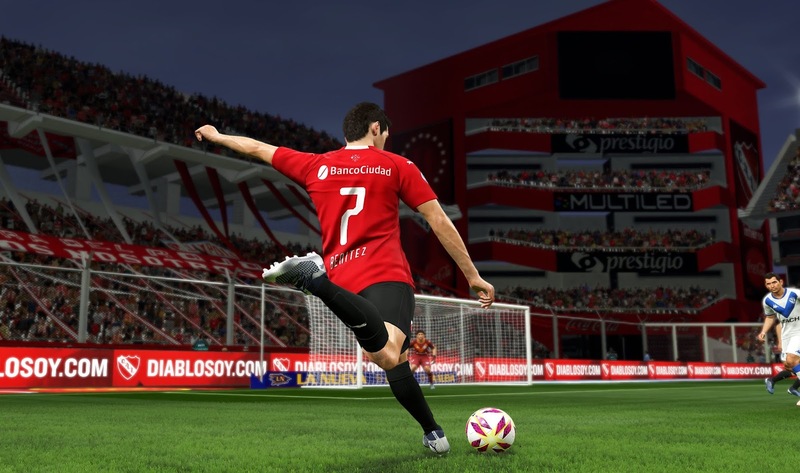 New Turf / Pitch mod for PES 2019 PC. LiveCPK Sider or EvoSwitcher 2019 is needed before using this mod. 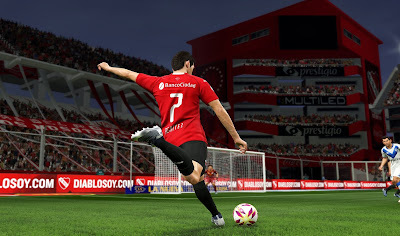 PES 2019 Real Turf Mexico + Endo 5.0 also compatible with Stadium Server PES 2019. * All stadiums have the perfect turf, I said all stadiums!!! 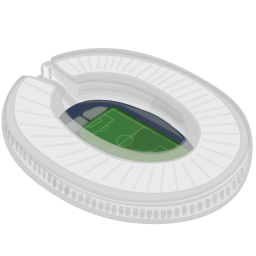 Copy and paste the file named "Asset", change ID according to each stadium of the stadium server folder!